Product prices and availability are accurate as of 2019-03-27 01:33:20 EDT and are subject to change. Any price and availability information displayed on http://www.amazon.com/ at the time of purchase will apply to the purchase of this product. 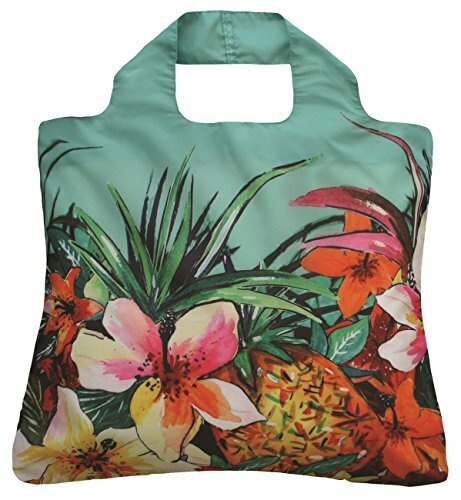 Come take a vacation with these lush Tropics Reusable Bags. Inspired by a tropical landscape in a far off place, these Tropic bags offer vibrant colors of lime green, crimson red, and paradise pink. 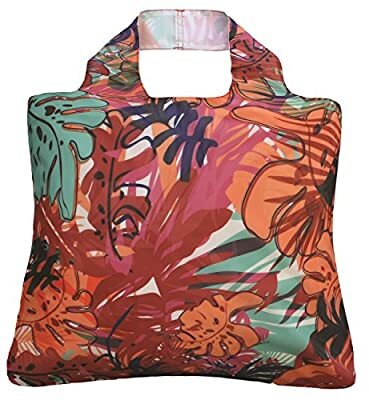 The pouch comes with a set of five bags which can be used for grocery shopping, as a lunch bag, going to the library, and more! Each bag is: super strong (holds up to 44 lbs. ), fully washable (won't fade one bit! 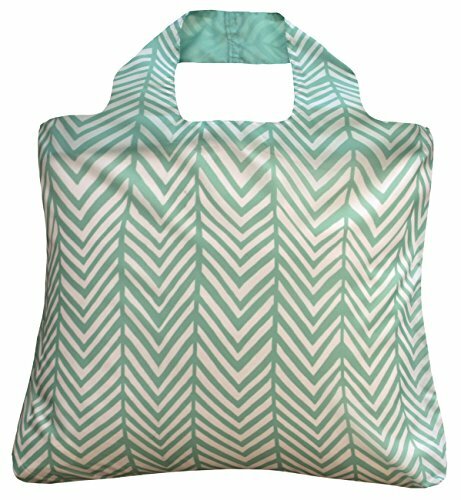 ), water resistant and a great replacement for plastic bags.